Ok so its no secret that Im a fan of food that looks like other food. Thats why when I saw this recipe for Ice Cream Gyoza on Evil Mad Scientist I was absolutely tickled! Now this seems like it might be difficult, but if you can play with playdough, Im pretty sure you can pull this one off. 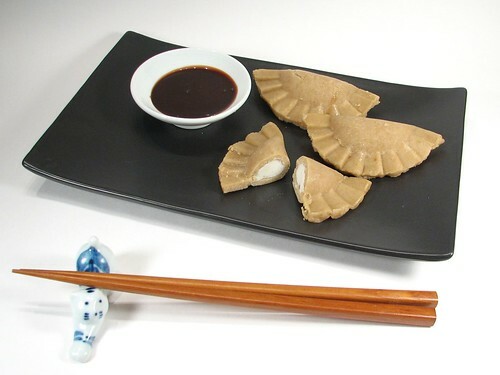 All you need to do is make some eggless cookie dough (it has to be eggless because the dough will not be cooked), buy some vanilla or any other flavor ice cream and get a gyoza mold and youre pretty much done! These would make for a great unique desert treat at any party or dinner. Hey I know what youre thinking! Well these arent THOSE kind of brownies! These are normal wholesome delicious brownies that I have no control over if you decide to modify the recipe in honor of today. I am an admitted cream cheese addict so of course my favorite brownie recipe involves the harmonious union of cream cheese and chocolate. Of course, how could I leave bacon off this list? 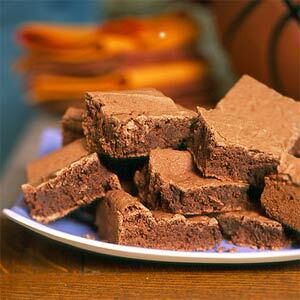 Delicious delicious bacony brownies. My favorite flavor of Ben & Jerrys has always been Half-Baked because of the harmonious blend of brownie batter and cookie dough. This is basically that ice cream but actually baked. I know this sounds weird, but you would be surprised at how well chocolate and peppers go together. Just give it a shot before you knock it! Apparently you can grill a brownie on a panini press…who knew? 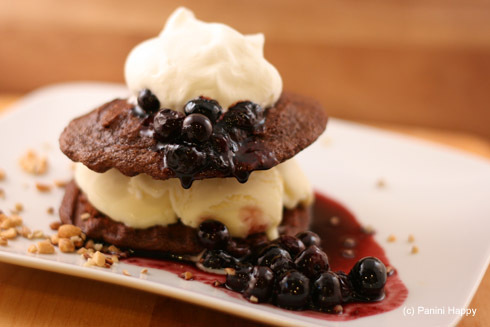 Top it off with some ice cream and a balsamic and blueberry sauce and you have a match made in heaven. Add a little bit for Grandpa’s medicine to this treat and you have a recipe for good times. 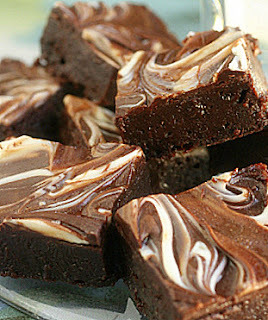 The hint of cardamom in these brownies adds a subtle but exotic flavor. I’ll add some more to this epic brownie list later and if you have any of your own please submit them! 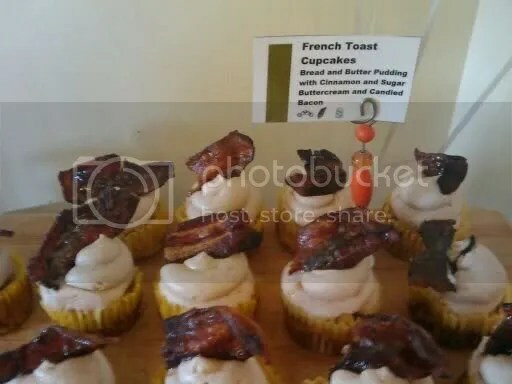 Ok last cupcake related post I swear…for today at least ;) I was trying to find a recipe for the Bacon Cupcakes when I stumbled across this…. I know I probably should be offended because this creation by Women’s Day is insinuating that women should replace science with cupcakes or something blah blah blah I really cannot be bothered to think because my head is just buzzing with how I can make all these cupcakes. Womens’ rights and feminism is about the right to choose and right now I am choosing to make cupcakes dammit! 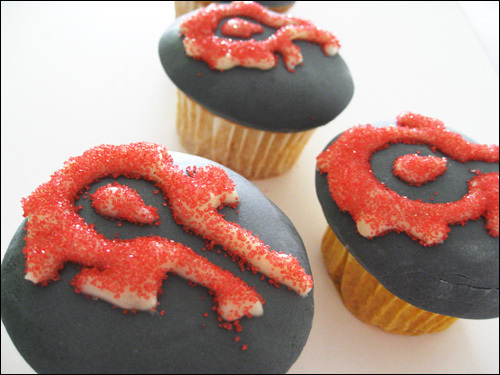 Click on the link for the interactive Periodic Table of Cupcakes which features recipes for all the cupcakey elements. Personally I am intrigued by Gp16. Yet again apologies for the slow week. Ive been laid up in bed all week with a nasty cold so my brain hasn’t been functioning properly since Monday. However I just saw a tweet from one of my friends about the most amazing thing ever created and it gives me hope for a better tomorrow. I wish I had more information on these little lovelies but sadly all I have to go off of is a picture and my dreams. Hey everyone, sorry the blog has been slow going the past few days. Katie has been sick and dealing with an injured dog (shes doing ok though and is on her way to recovery) and Ive just been slammed at work. So I figured since I dont have time to post up photos or any new recipes Ive been working on (Ive got some good ones stored up!) I’ll share with you something that I may be late passing on, but its new to me! 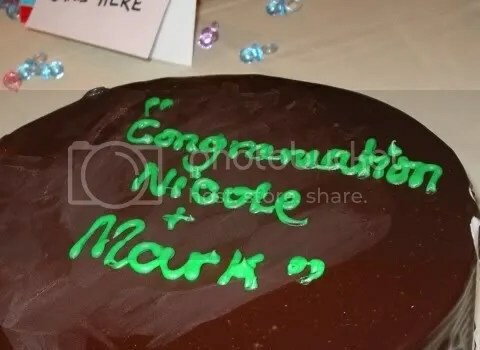 Apparently cake decorating often goes awry with hilarious results and of course the internet is always there to point them out and laugh. 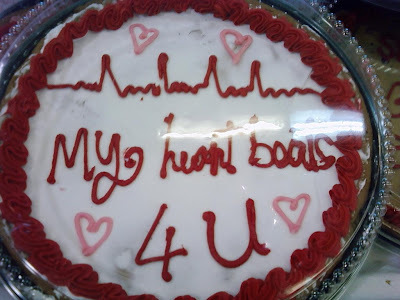 Who doesnt love a good cake on their Dirthday? 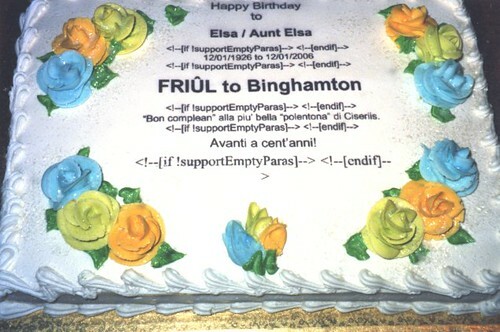 Congramations are in order for this cake! 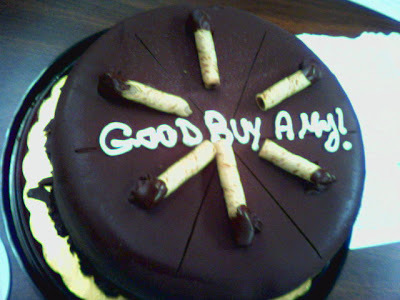 I wonder what Amy bought…. I love my grils too! While “be” is technically not misspelled I fell someone doesnt know what a pun is. Also that bee is freaky looking. Im actually hoping this isnt a mispelling because Valenstines day would be awesome…imagine an evil stitched together Cupid out for revenge! I think I just came up with the best movie idea EVER! I could go on for hours with these, but sadly I must get back to work. 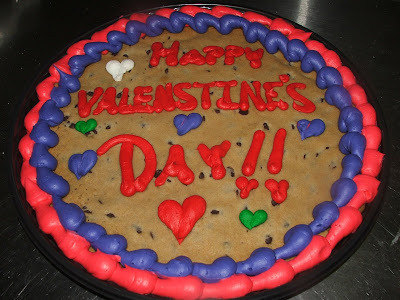 Have no fear there are plenty more fail cakes to be found here. Jocelyn of Snack or Die has done it again and created yet another confectionary gaming masterpiece. 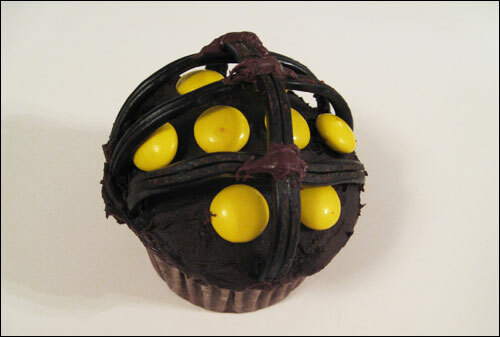 This time she tips her baking hat to last years epic FPS, Bioshock with some Big Daddy Cupcakes. As usual she includes step by step instructions as well as images. I think its incredibly clever to use M&Ms as the lights on the Big Daddy helmet. The only thing I think I would change about this recipe is using licorice bands to create the mask. I know that they are the right choice to create the texture and form, but Im just not a fan of black licorice. I would probably try to make some thin chocolate bands and even though they wouldnt be as sturdy as the licorice, they would be a lot more tasty.